New business for Fusion, Maccabee, Abbi, Beach House, Ballantines and Diffusion. SAN FRANCISCO — Blockchain company Solana has selected Fusion Public Relations to be its marketing communications partner and agency. The pair will join forces to educate and build awareness among key audiences leading up to the launch of the Solana’s computing platform and beyond. MINNEAPOLIS — Uponor, Crystal Farms and ClientPay, all Minnesota companies, have chosen Minneapolis-based Maccabee as their new agency for public relations and marketing communications. 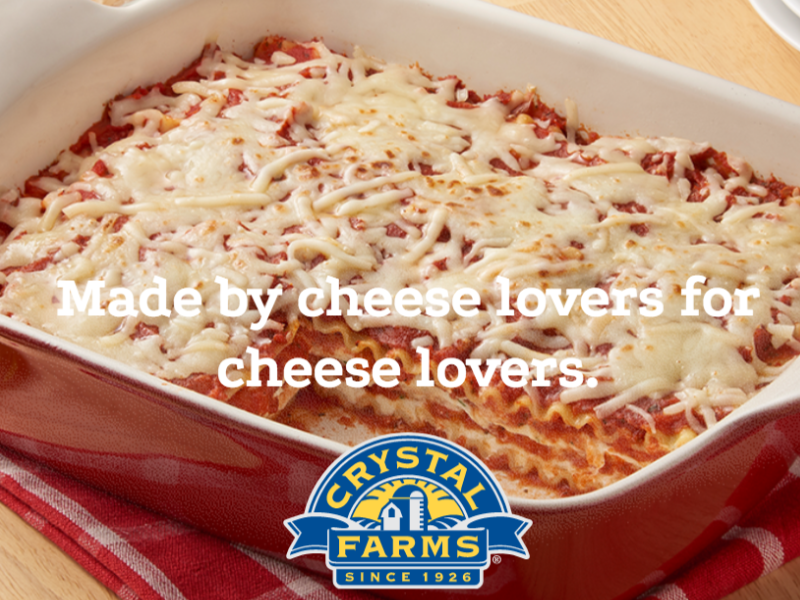 Crystal Farms is a provider of local dairy quality cheese. Uponor manufactures plumbing and indoor climate systems for the residential and commercial building markets across Europe and North America. ClientPay, the St. Paul Park provides digital payment processing technology for law firms and other professional services organizations. RENO, NV — The Abbi Agency has been chosen as the agency of record for the luxury resort Edgewood Tahoe. Abbi will assist the property in developing a comprehensive marketing strategy to officially introduce the property and its amenities to the public. The Abbi Agency will lean on the expertise of its various departments to execute a multichannel marketing communications program that will include social media, content marketing, digital and traditional marketing channels—cohesively plotted to generate maximum return on investment for the resort, which has just entered its second year of operation. LOS ANGELES — Beach House PR has added hair care company Maria Nila to its client roster. Beach house will handle Maria public relations and influencer marketing efforts for the vegan and cruelty-free product line. WEST HOLLYWOOD, CA — Grupo Vidanta, which builds tourist, leisure and entertainment destinations in Mexico and Latin America, has named Ballantines Public Relations its agency of record. The agency has been hired to provide strategic guidance and execution to bring broad consumer awareness to Grupo Vidanta’s vacation destinations, luxury resort brands, golf courses, real estate and entertainment experiences. NEW YORK — The hair care company TYME has named Diffusion as its public relations agency of record. Diffusion is tasked with communicating how TYME is focused on an exceptional user experience in addition to results.